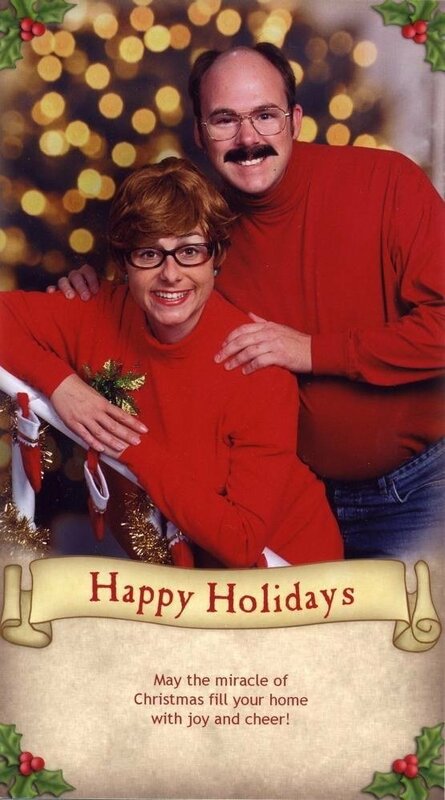 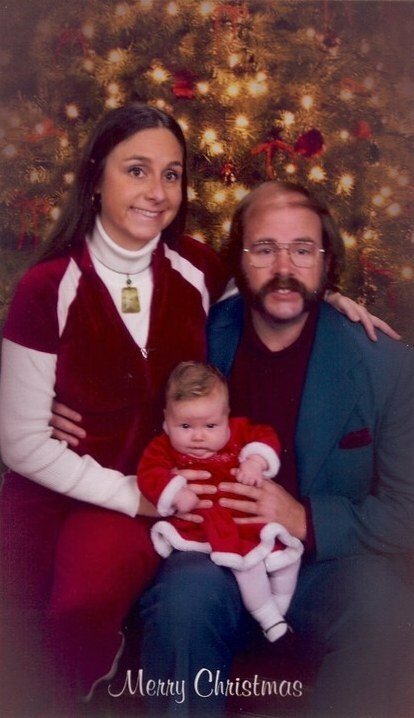 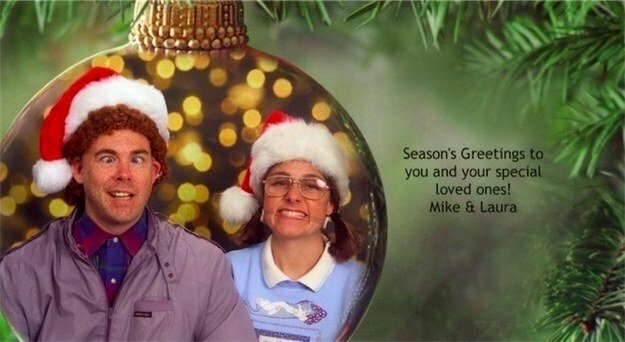 This family has been making these amazingly awkward Christmas cards for 13 years. 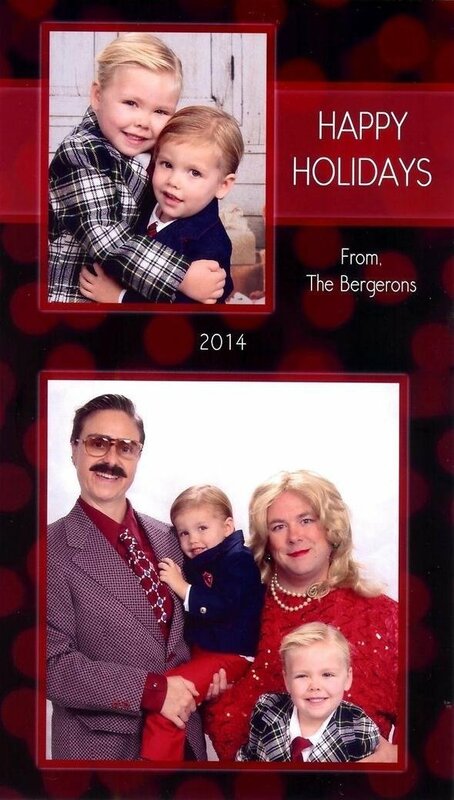 Mike Bergeron, 42, and his wife, Laura, from Aliso Viejo, California, have been making these amazing Christmas cards for years. 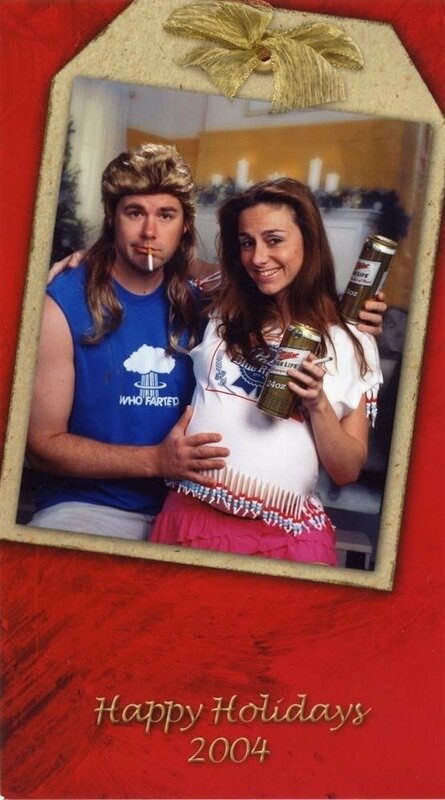 The couple share their inherently awkward nature by parodying films or TV series of past era as themes for their Christmas card tradition for the past 13 years. 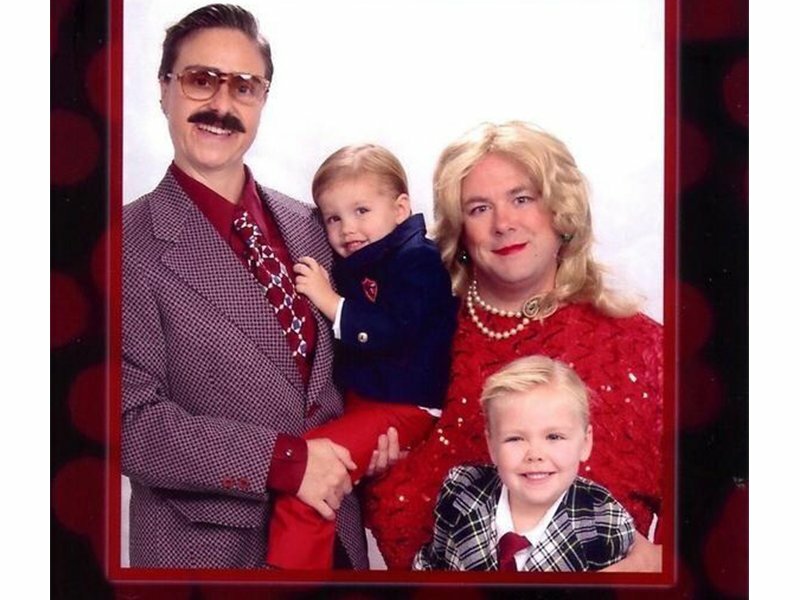 The couple share how highly anticipated their cards are from friends and family that it puts pressure on them to make the cards funnier and thanks to social media they have created a business from their part time hobby. 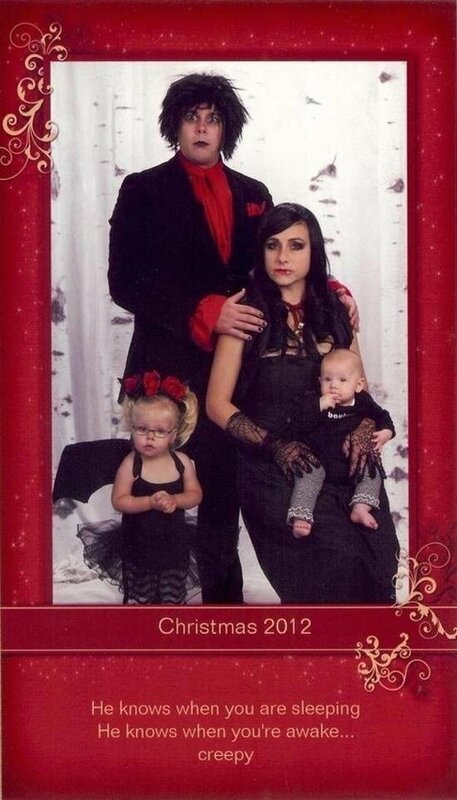 Do you have a weird family tradition that you do every festive season?